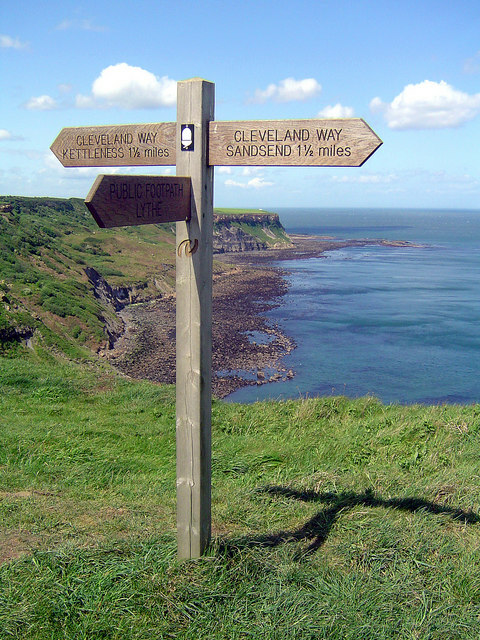 Following the Cleveland Way with stunning views of the North Yorkshire Coast. © Copyright Scott Robinson and licensed for reuse under this Creative Commons Licence. This page has been viewed about 122 times.